We’ve hit the ground running with a couple of product updates to kick off 2017 (not to mention we need to run to work off all those holiday goodies), and we’ve got a big year of improvements to Proposify coming up that will knock your proposal socks off. 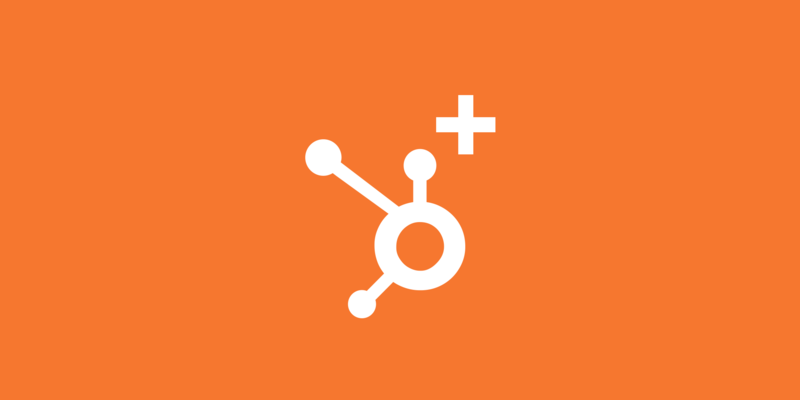 We Giveth: Hubspot CRM Integration Improvements. Our integration with Hubspot just got a lot more helpful! We’ve added contact syncing and deal importing to help our customers create proposals faster and more accurately. Once you sync your Proposify account with Hubspot CRM, any new contacts added to Hubspot will be ported over to Proposify, so you never have to enter the same contact twice. And once you import all your contacts into Proposify, they’ll all link to their counterparts in Hubspot. Any adjustments to the contact in Hubspot will be reflected in Proposify. In addition to contact syncing, when you create a proposal you can select an existing deal in Hubspot and then update the proposal settings. If for some reason the company and contact are not in Proposify, they’ll be added automatically. This allows for faster proposal creation without the worry of mismatching details, as they’ll be updated immediately. If you’re working on a proposal in Proposify and you need to change the contact name or any other details, the changes will be reflected in Hubspot, keeping the sales process in sync. For more details on how this new feature works, be sure to check out our Knowledge Base article. While we’re adding to Proposify this month, we’re also removing a small feature that has received many complaints from our customers: email viewed time. The original idea was this would show how long your client viewed the email that contained the proposal link. But over the last few months we’ve heard from you that this feature isn’t always accurate, so we dug in to see what the root issue was. As it turns out, different mail clients in different set ups resulted in different view times. Since this feature doesn’t offer any great value to the sales process, we decided to remove it to avoid any further frustration. DO NOT PANIC. 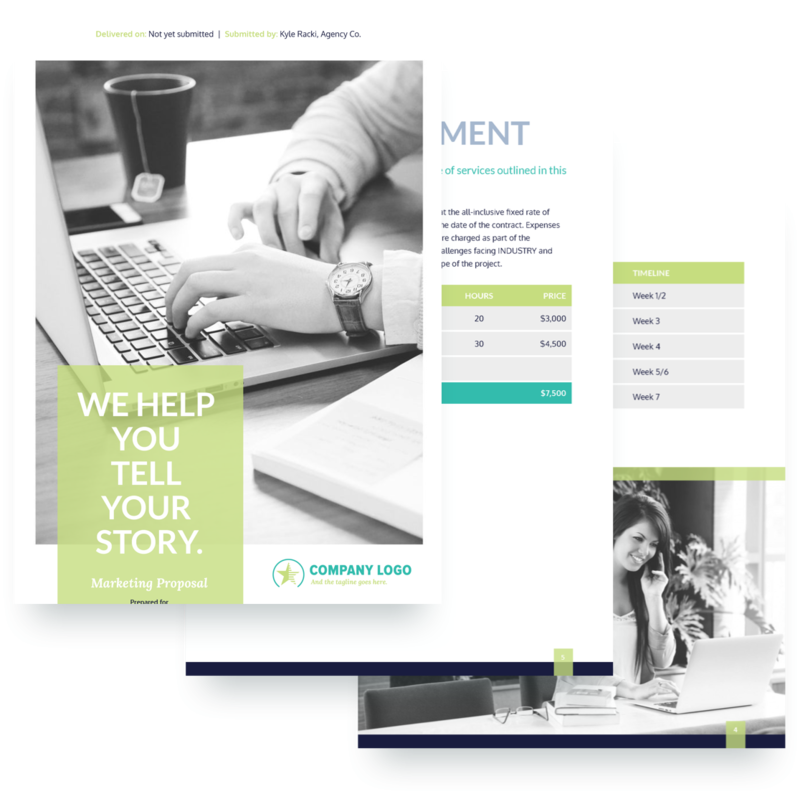 We’ll still let you know the very most important information: the instant your clients view your proposal emails, and how long they viewed the actual proposal. It may seem like things have been a little quiet over here at Proposify on the product side lately. But just because we’ve been quiet doesn’t mean we haven’t been busy! Our development team has been heads down working on some major items that will be ready for release very soon. 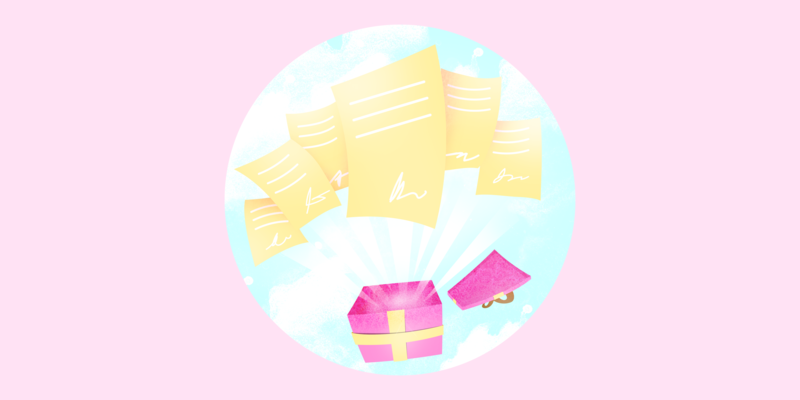 Stay tuned over the next few weeks as we’ll be posting some pretty big news about some pretty big changes to Proposify!